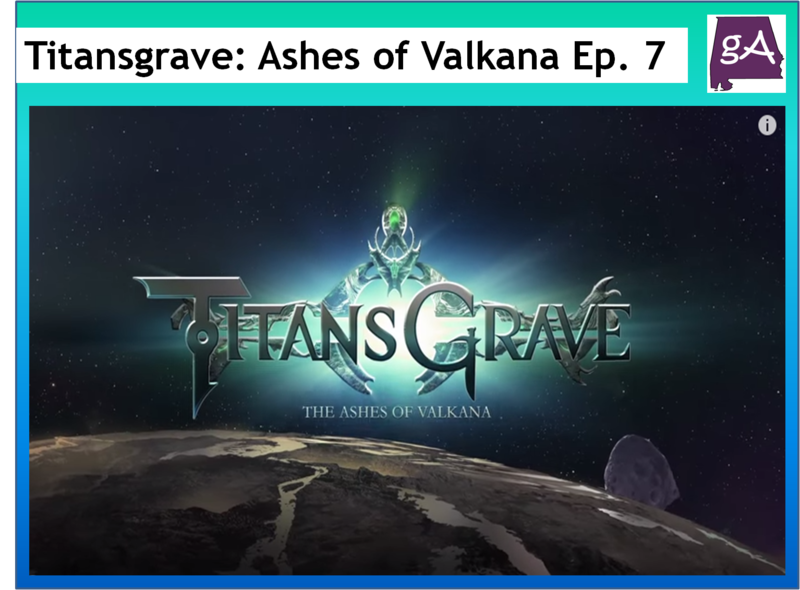 Chapter seven of Titansgrave: Ashes of Valkana is now on YouTube! Wil Wheaton is the narrator and he is joined by Aankia (Hank Green), Kiliel (Alison Haislip), Lemley (Laura Bailey), and S’Lethkk (Yuri Lowenthal). Episode seven is called Danger at Reed Manor. With the location of Reed Manor revealed, the party heads to Moonperch in search of the Tomb of the Prophet. After finding the hidden mansion, Kiliel, Aankia, S’Lethkk, and Lemley discover that even though the Reeds may be long dead, there are still things living in the Reed estate. Enjoy!